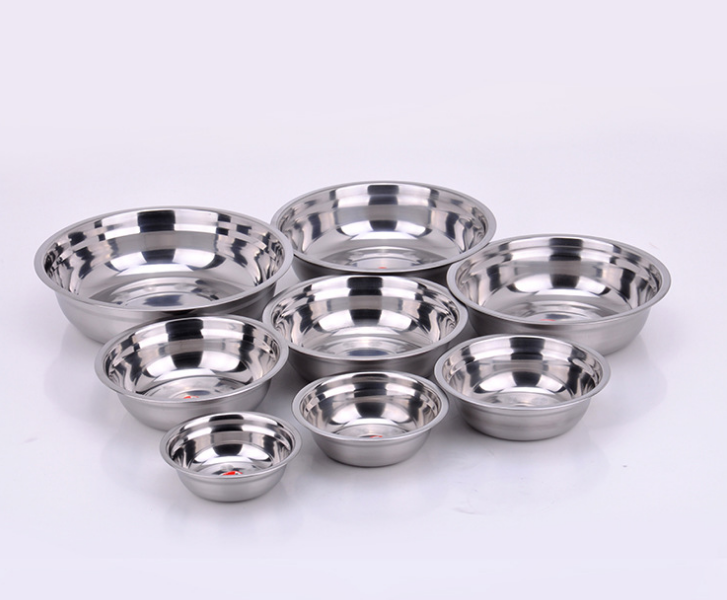 Stainless Steel Soup Basin 100% brand new and high quality food grade stainless steel, ensuring quality and longevity for durability. 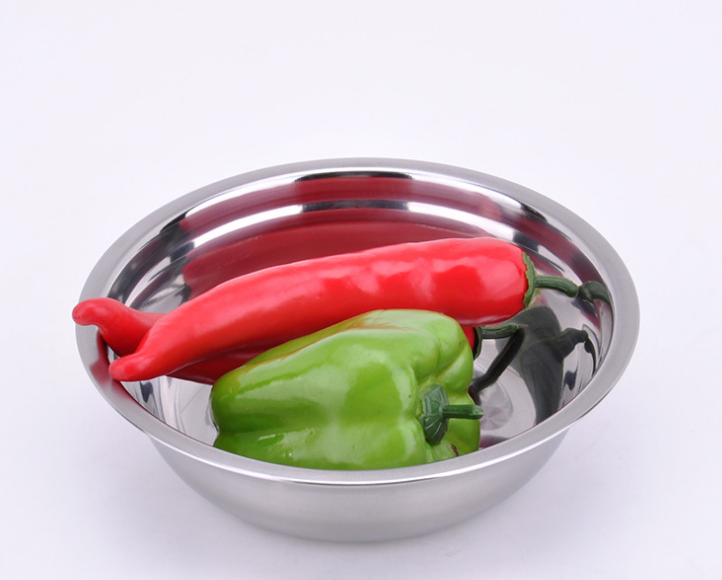 Stainless Steel Basin made of hand polished stainless steel finish, flat base for stability. Dishwasher safe for easy cleaning. Stainless Steel Basin Bowl good use in kitchen for Dough Mixing egg,soups, main dishes,Induction cooker, marinades, salad dressings and more. These basin won`t stain or absorb odors and resist rust for years of durability. An easy to grip rounded-lip on the Stainless Steel Basin Tub makes handling easier while a generous wide rim allows contents to flow evenly when pouring. Mirror finish on the new stainless steel products adds a luxurious aesthetic. 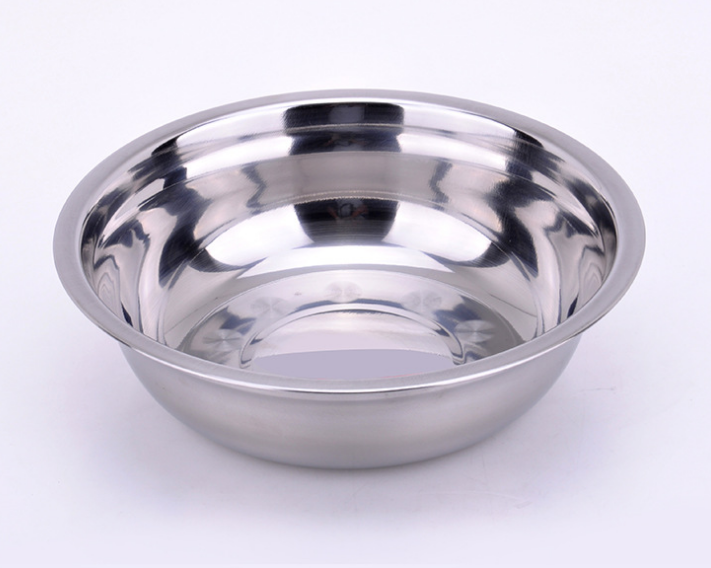 Looking for ideal Hand Polished Stainless Steel Basin Manufacturer & supplier ? We have a wide selection at great prices to help you get creative. All the Stainless Steel Basin Long Service Life are quality guaranteed. We are China Origin Factory of Basin Flat Base Stability. If you have any question, please feel free to contact us.